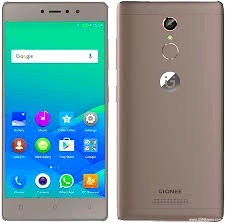 Gionee S6s comes with a 5.5-inch IPS In-Cell display with full HD (1080p) resolution. It runs on 1.3GHz MediaTek 6753 octa-core processor along with 3GB of RAM. The smartphone comes with 32GB of internal storage, which can be expanded using a microSD card. Other connectivity options include dual-SIM, 4G with VoLTE support, Bluetooth, Wi-Fi and OTG support.